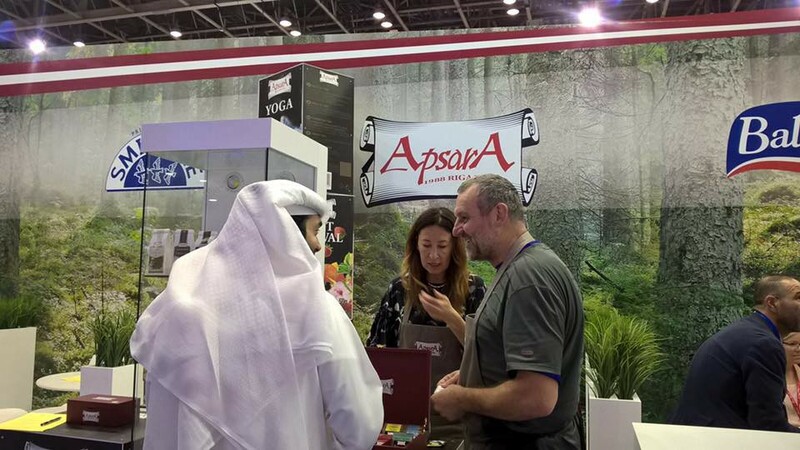 Apsara is participating in the biggest food event in the Middle East - Gulfood 2018. 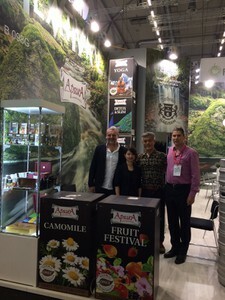 Apsara is participating in one of largest food venue in world - Anuga 2017. 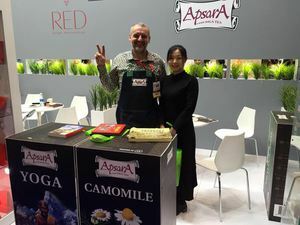 Thanks to support of LIAA , Apsara was presented in food exhibition Anuga 2017, held in Cologne, 07.-11.10.2017. 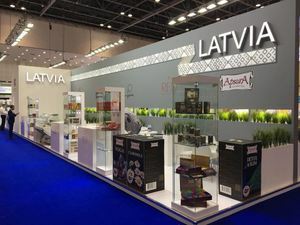 We were exhibiting as part of Ministry of Agriculture Republic of Latvia group stand. 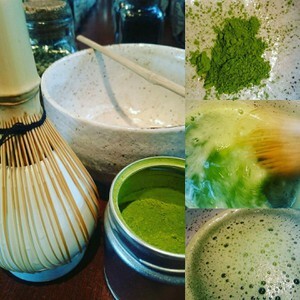 Matcha tea availible NOW in Apsara tea shops! We are proudly announce to all our customers, friends and fans, that one of many milestones are reached! 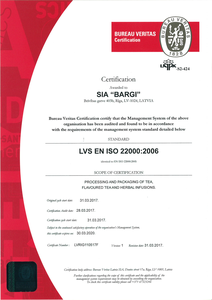 We're glad to inform, that on 24th of May "Bargi" Ltd. has concluded agreement with LIAA (Investment and Development Agency of Latvia) No. SKV-L_2017/287 on co-financing of the operational program "Growth and Employment" within framework of event "International Competitiveness", supported by ERAF. 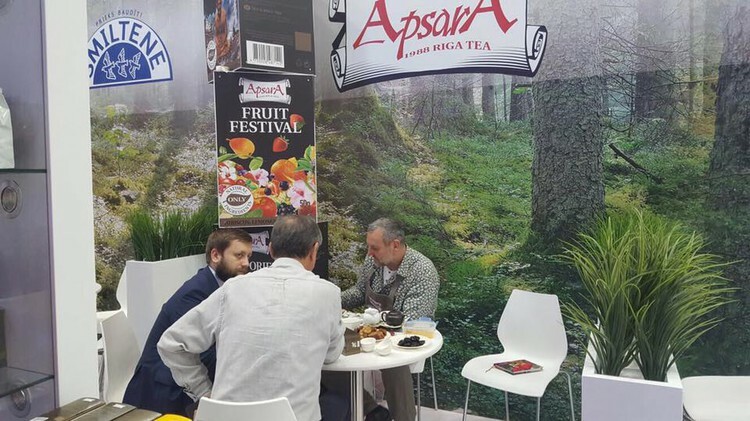 Apsara is participating in one of lagest food venue in world - Gulfood 2017. Thanks to support of LIAA , Apsara was presented in food excibition Gulfood 2017, held in Dubai World Trade Center from 26.02. - 02.03. 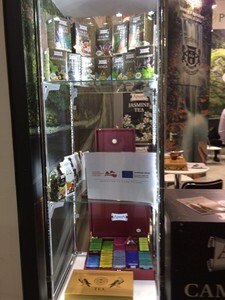 We were excibiting as part of Ministry of Agriculture Republic of Latvia group stand. 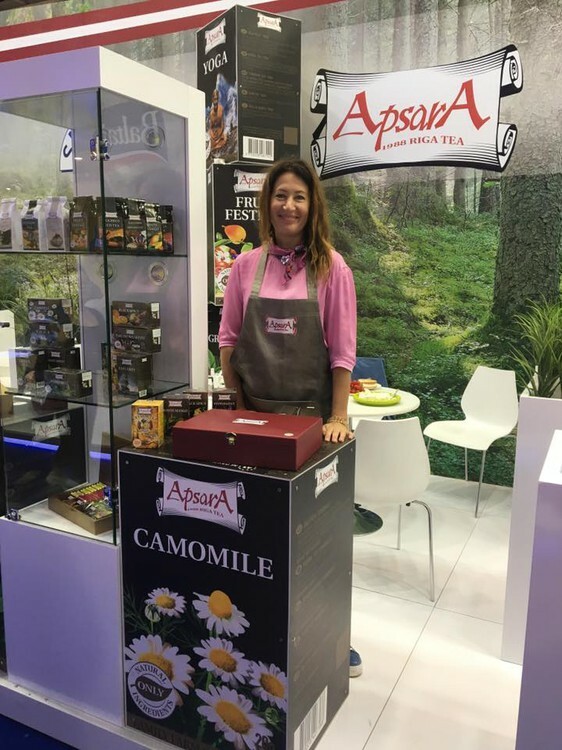 We're glad to inform, that on 5th of May "Apsara" Ltd. has conclude agreement with LIAA (Investment and Development Agency of Latvia) No. 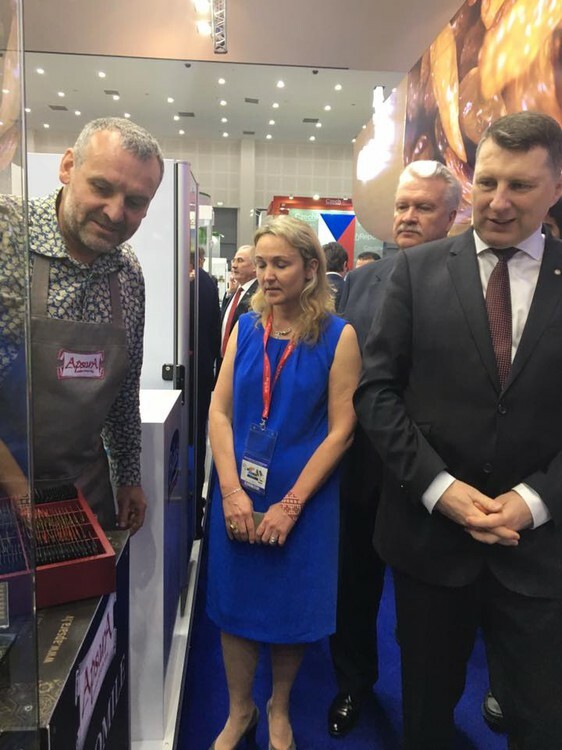 SKV-L-2017/267 on co-financing of the operational program "Growth and Employment" within framework of event "International Competitiveness", supported by ERAF. 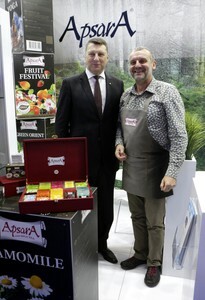 The President of Latvia Raimonds Vējonis was visiting booth of Apsara tea and meeting with company owner Ikars Keiss. 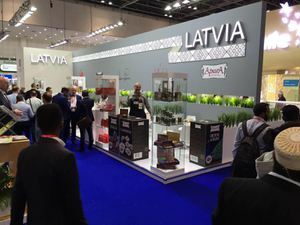 The song from THE NEW RIGA THEATRE "Latvian Love" ​performed at our tea house. Tea house next to the canal is one of the most romantic places in Riga. Now we are also offering delicious Greek snacks. New breakfast menu at Apsara Tea house! Eggs with bacon (until 15:00) only 2,50! Breakfast with fabulous view - can morning start even better? !